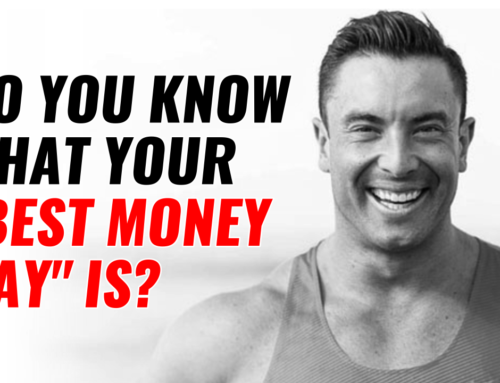 A lot of trainers have called the “holy grail of personal training”.?
? 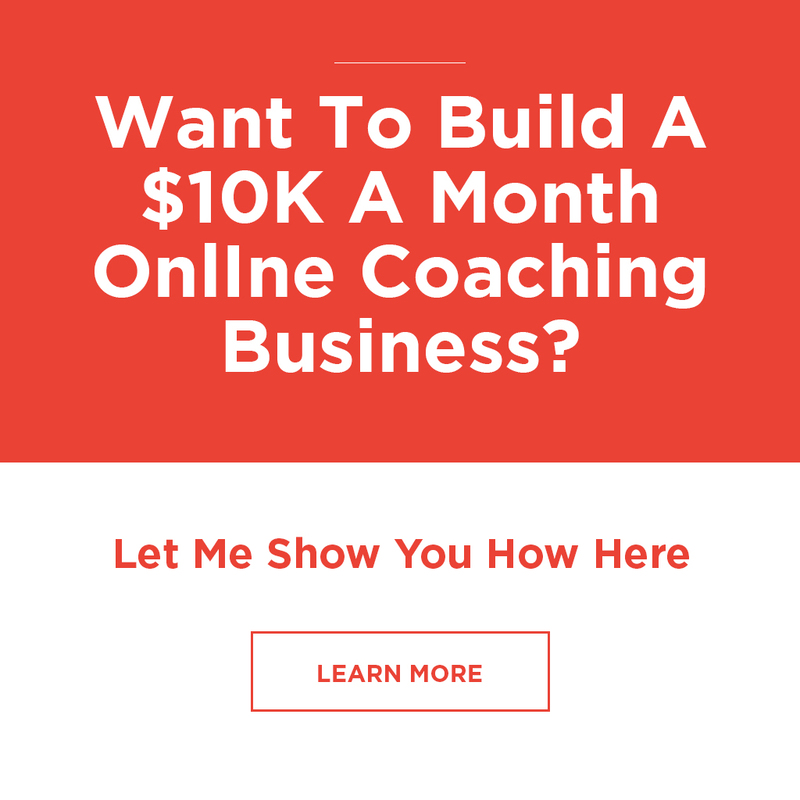 Just got back from a holiday and has an extra $5,000 of recurring income.
? 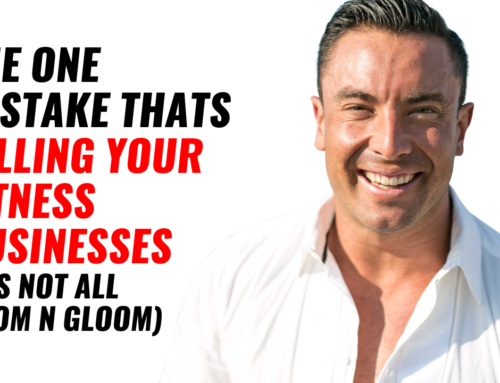 Has 6x trainers that are nearly fully booked and doing the selling of new clients for him.
? 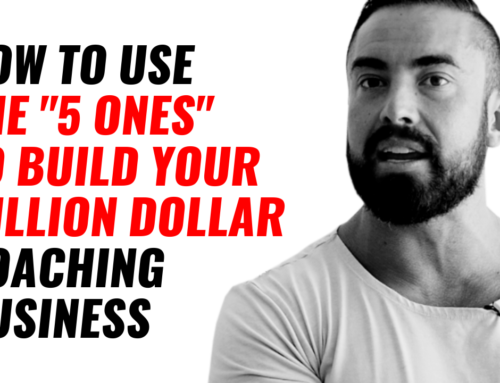 What the #1 method to getting new clients each week is.
? Has gone from $300 a month to now over $50,000 a month. 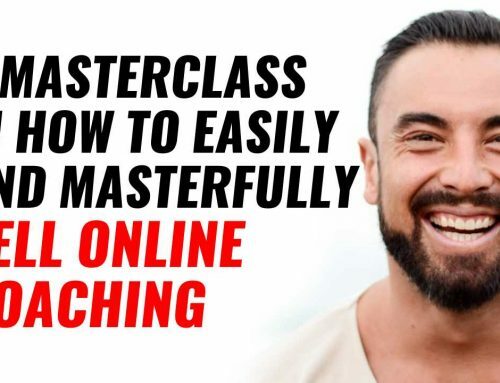 ❌ The best thing of all is that there are NO fancy funnels, Facebook Ads or much use of a website. 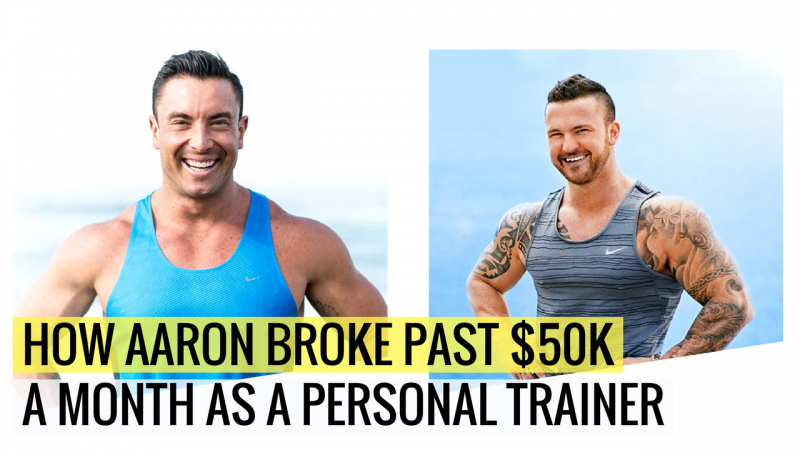 Aaron’s story shows just how simple it is to step out of the ‘OLD’ PT model.